Charles Jennings should know. He was diagnosed with malignant lymphoma in the early 1990s, when he found a lump on his neck. He has had chemotherapy and radiation treatments twice. 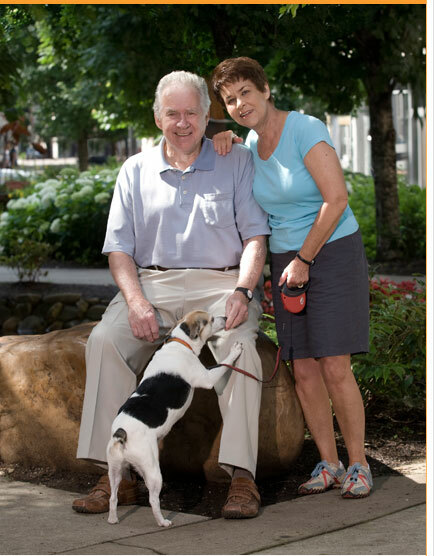 With the cancer’s return, Dr. Hanna started Jennings on a clinical trial, but it didn’t help. He then treated him with chemotherapy for six months. “That stopped it. I lost every hair on my body – no eyelashes or eyebrows – nothing!” Jennings said.